Collections of our ebooks and videos at discounted prices. Bundles There are 3 products. 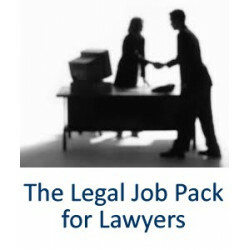 The Legal Job Pack for Lawyers contains all our CV Guides, Interview Guides, Interview Videos, an Application Form Review for a vastly reduced price. Order online for instant download. 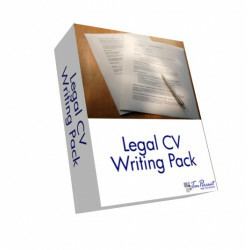 Law CV Writing Pack with Template and Examples for Solicitors, Barristers, ILEX, Paralegals, Graduates, Overseas Lawyers and Students. Instant Download.